After telling you about Best Buy's new trade-in program this morning, Target dropped us a line to let us know that their new electronics trade-in program will handle game trade-ins as well. Is anyone not offering game trade-ins? Where Best Buy is offering trade-in for your used video games, systems, and accessories, Target's new electronics trade-in program will give you store credit for everything from iPods to mobile phones. 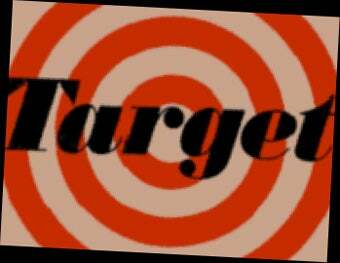 Customers will simply bring their items to Target stores containing new Target Mobile centers, and hand over their loot for store credit. The program rolled out in Northern California this week, with plans to roll it out in additional states in September. The goal is to have the service available in 850 Target locations by the end of the year. Note that Target customers can already trade used electronics in via the Target website, with prices comparable to those found at GameStop. GameStop trades in Red Dead Redemption on the Xbox 360 for $25, while the Target website offers $26.47 for a copy with normal wear and the original box and booklet. So, who is next? Anyone else want to announce a game trade-in program today? Sears? K-Mart? QuikTrip?